1.Pack smart! Everything you put in your pack - even the small items - all add up. Remember that you will have to carry this around for x amount of miles, so pack the bare necessities: Food, clothes, cook kit, tent, sleeping bag, flask and some emergency supplies will be all you need. 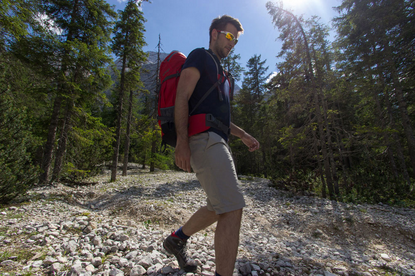 The lighter you pack, the easier the journey will be on your back and legs! 2. Don't forget to bring a sleeping mat. You will be sleeping on the ground on a number of different terrains, and a sleeping bag alone just won't cut it. A sleeping mat is light to carry, easy to pack away and will make a big difference to your comfort when you're trying to get to sleep. 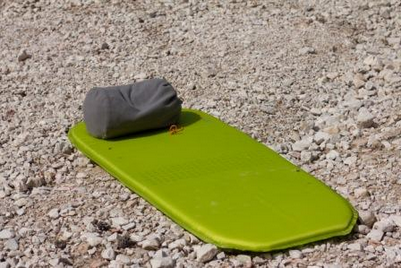 It can even be rolled up and attached to your rucksack, meaning you don't have to cram your rucksack to breaking point. 3.Pack foods that are high in energy and light in pack weight. 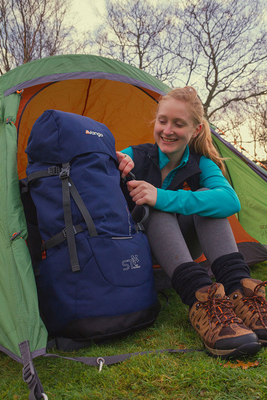 Wayfayrer pouches are small enough that you can fit a good amount in your rucksack, and will provide you with enough energy to get through the day! 4. Make sure that when you're leaving for the next leg of your journey, you're doing so with a full flask of water. 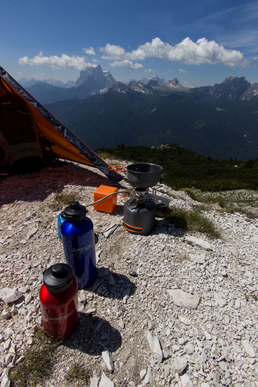 Staying hydrated is crucial, and you don't know when you'll next get to a clean water source. 5. Set goals! Your Route Cards will help you create timescales for reaching certain points of your expedition as this will allow you to track your progress, ensure you are walking at the right pace and keeping on track. You don't want to be late!